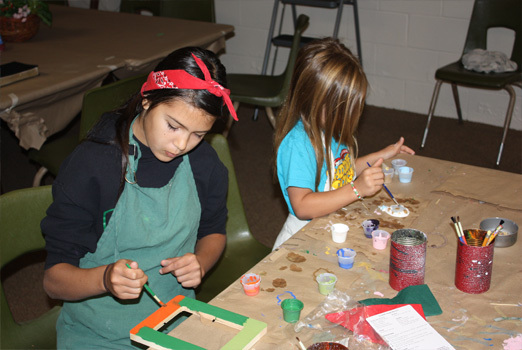 Crafts are available during Hartland's summer and winter programs for 4th through 6th graders as well as Family Camps and Women's Retreat. There are a wide variety of craft options to choose from including many free crafts as well as crafts that are available for a small fee. Although crafts are not available for rental groups, we do provide facilities where groups can offer their own crafts.